Parallels New York from February 2nd to March 31st. Every year New York’s Danspace project hosts the Platform series. Innovative and experimental performances, curated from a different artist every year, are being presented in the unique space of Saint Mark’s Church in-the-Bowery, located in the East Village. This year Platform 2012 celebrates the 30-year anniversary of Ishmael Houston-Jones first curated event in these series called Parallels. 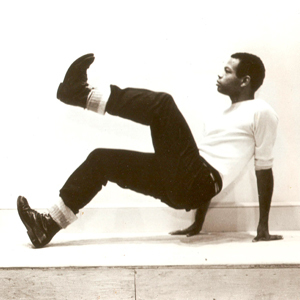 The original project, presented in Saint Mark’s Church in 1982, was performed by important choreographers of the African-American post-modern dance inspiring and influencing the younger generations of dancers and choreographers with their works: Ralph Lemon, Bebbe Miller, Blondell Cummings, Fred Holland, Christina Rrata Jones, Gus Solomons jr and Harry Whittaker Sheppard. Jawole Willa Jo Zollar, founder of the Urban Bush Women, would join them later in the performance held in the American Center in Paris, in 1987. Today, Ishmael Houston-Jones returns with Parallels curating a program of 8 weeks long, from February 2nd to March 31st, where the old generation will be joined by a number of young African-American, African, Carribean dancers and choreographers. Through these performances the spectator will have the possibility to find his own answers in questions that Houston-Jones asks himself as well, regarding: the meaning of what is to be “African-American” or “Black” nowadays, the impact that an “unconventional” work could have and the way in which the new generations have progressed in relation to the first Parallels. Therefore, the first week will be dedicated to a conversation on Houston-Jones creative career between the visual artist Wangechi Mutuand himself, followed by an evening of film screenings that brings together dance and video. The evenings of performances will continue with Isabel Lewis and Will Rawls. Jawole Willa Jo Zollar, Bebe Miller and Dean Moss will then curate three evening performances. The week after a group of interesting dancers and choreographers of the new generation, such as Darell Jones, Nial Noel Jones, Nicholas Leichter and Regina Rocke, will present their work. 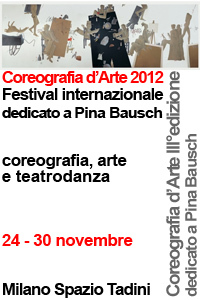 The program appears like a travel in time going back and forth through the years. 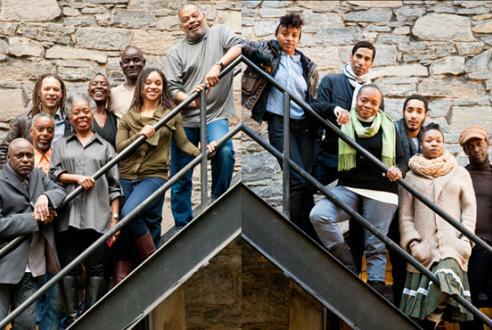 It starts with Dean Moss and Reggie Wilson, Nora Chipaumire and Okwui Okpokwasili to, then, move forward with the young Kyle Abraham, Marjani A. Forté and Samatha Speis. By that time we will be in March and in the last weeks of Parallels. Stacy Spence will present a performance focused on the bi-directional relationship of body and space by running around the church and interacting with everything that takes place in and out of it: space, bodies, situations. In the same evening a lecture performance will take place regarding stories of Black dance in the US which overlap and diverge. 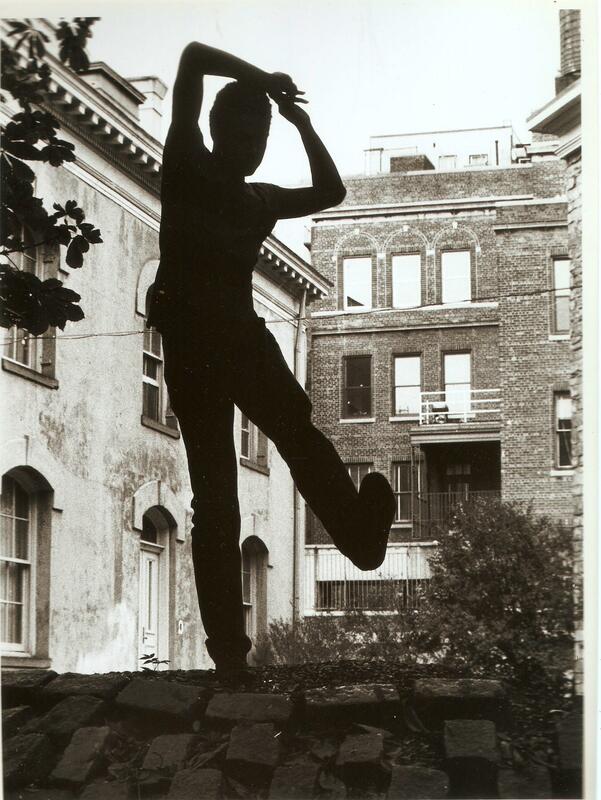 The lecture performance will be presented by Thomas F. De Frantz, an important figure of the accademic and dance world being a performer, writer, Professor of dance and African-American Studies in the Duke University and the persident of the Society of Dance History Scholars. The series wil finish by an event curated by Ralph Lemon. Artists coming from different disciplines, a new artist every hour for eleven hours, will enter the space and interact with the sculpture created specifically for this project by Nari Ward. Some of the artists invited in this project are Ishmael Houston-Jones, Niv Acosta, Rashaun Mitchell and Kevin Beasley. 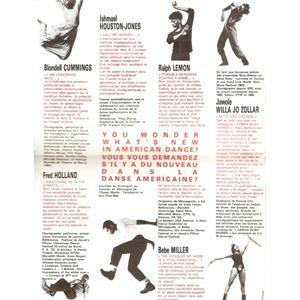 A promissing project which not only includes some of the most important African, Carribean and African-American dancers and choreographers but which offers a big range of artists interesting to study about, in order to learn more on the contemporary history of African-American dance in the US.